Links three of Hotham's significant historic huts, each which represent an important role which led to the development of Hotham Alpine Resort. 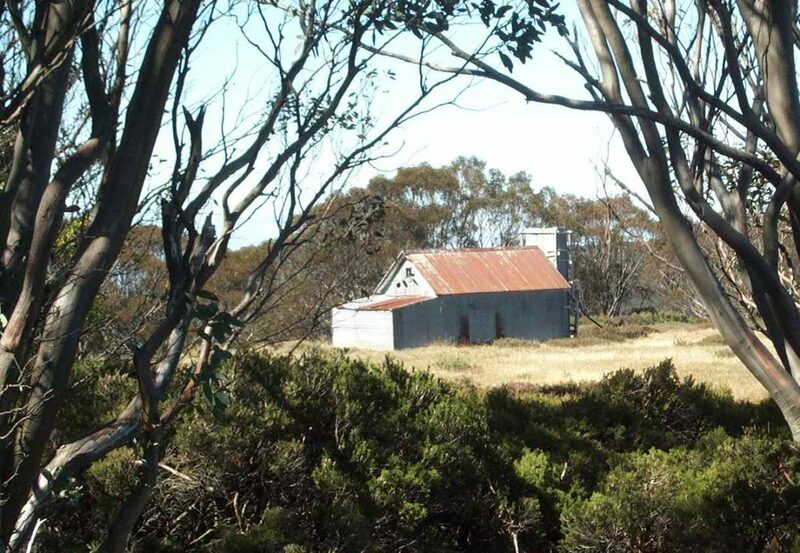 These iconic huts include Spargo's (gold mining), Derrick Hut (ski touring), and Silver Brumby Hut (representative of cattle grazing and as used in the film Silver Brumby). 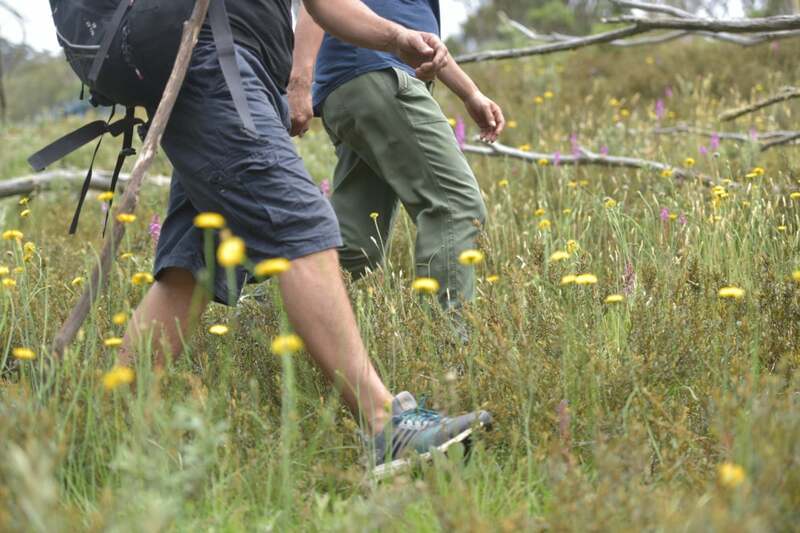 The Huts Walk offers bushwalkers a unique opportunity to experience some of the high country’s rarely seen significant natural and historic landscapes. Interpretive signs highlighting some of the remarkable history of this feature have been installed along the route. The walk also takes you through a range of natural landscapes, from shady and sparsely open forest to damp gullies and impressive waterfalls. The Huts Walk can be done as a complete circuit or as individual sections suited to personal fitness levels or interests.